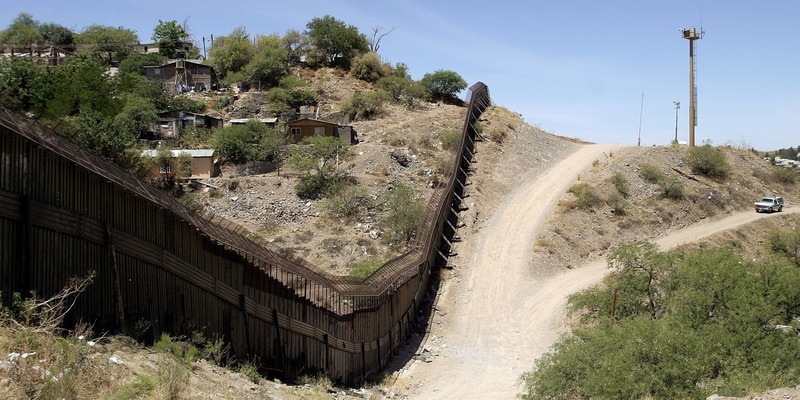 As policies and plans regarding heightened security at the southern United States border unfold, a clear need for solutions beyond a physical barrier is becoming clearer. Pathfinder sensors and their next-generation features are uniquely positioned to meet this need. Physical barriers are expensive and construction can take months to years for completion. That's why Applied Research Associates (ARA) and Pathfinder have taken years of military feedback and developed a cutting edge footstep detection system for monitoring movement over wide areas. By creating sensors that are both low cost and accurate in detection, Pathfinder can help stop threats early before they can cause damage or harm. Rob Jones, ARA's Chief of Counter Threat Technology Operations was able to catch up with Inverse at ISC East to discuss what the use of Pathfinder could mean for future border surveillance efforts. Read the full Inverse article here for more on how security at a border wall could actually be invisible.